The photographer’s partnership with Getty Images is diversifying their imagery. 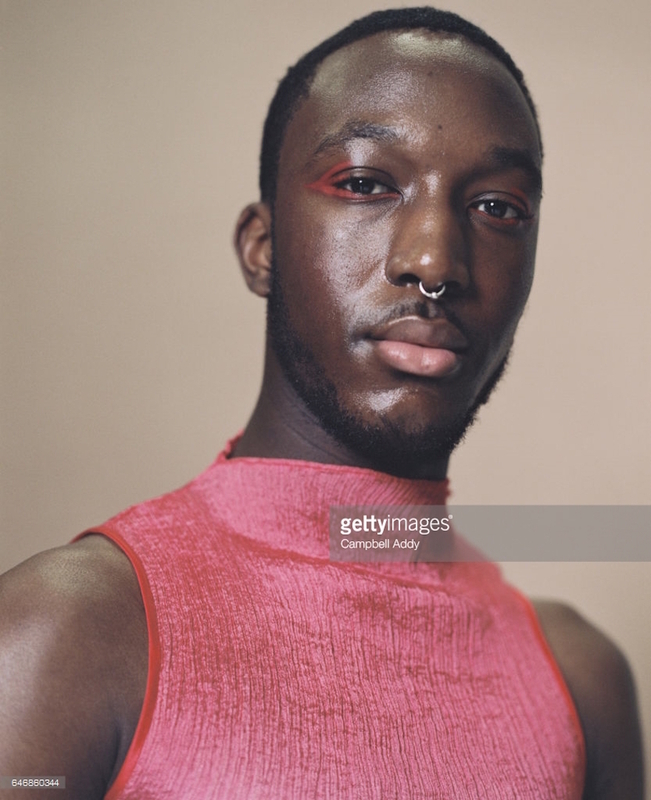 Campbell Addy is a London-based, British-Ghanaian photographer and Central Saint Martins graduate whose electrifying photography examines racial and cultural identity. He’s also the founder of a modelling and casting agency called Nii, which focuses on inclusivity and recruits models with a range of looks, ages, body types, and backgrounds. His latest attempt to push for the underrepresented is a partnership with Getty Images to diversify the range of stock photography. It’s not difficult to see the problem with the current state of stock photography; a quick perusal of stock imagery sites will reveal thousands of images of thin, blonde white women gleefully shaving their legs or smiling at salads. Shots of white, heteronormative couples in love abound while black, brown and non-binary bodies are largely side-lined. For his project with Getty, Addy enlisted a selection of models from Nii to feature in the 42 commissioned images for the stock site. 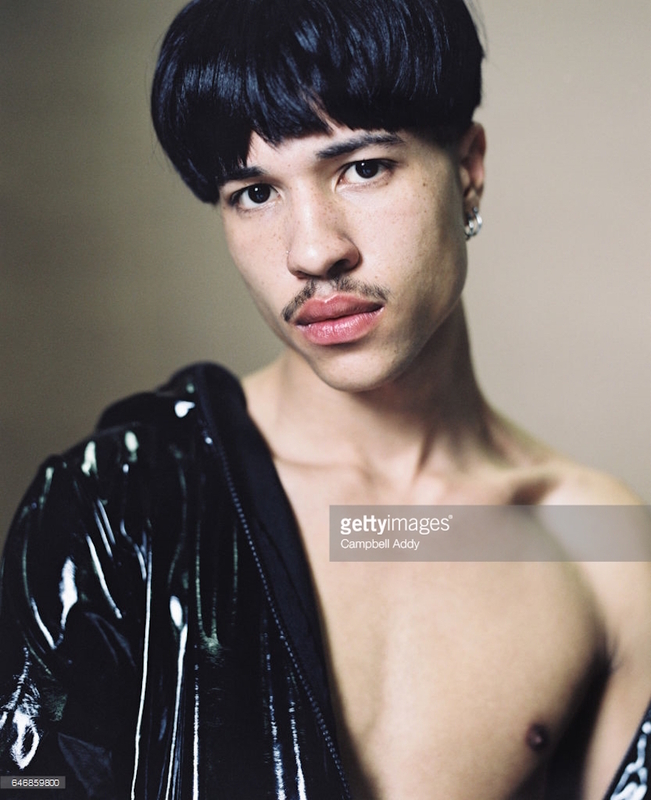 Titled ‘Portrait of young person holding ambiguous gaze’, the series of photographs depicts a broad spectrum of individuals, disrupting the homogeneous nature of the genre and presenting a more realistic representation of what our society actually looks like. Refuting the idea that white cisgender bodies ought to be the default, the series pushes forth a positive change in the standard of photography and visual language. Visit the Getty Images website to see the full collection of Addy’s images or visit his website to learn more about his work.